Track your Fitbit progress wherever, whenever with the Fitbit app for iPhone and iPad. 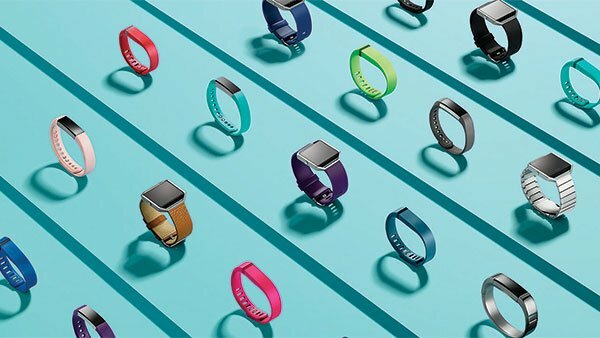 No matter which Fitbit you decided to buy, you'll need to become familiar with the Fitbit app for iPhone and iPad. It's how you'll add, replace and delete your Fitbit trackers, customize your experience down to every detail, and connect with all your friends rocking the Fitbit lifestyle. That way you can keep each other motivated with challenges, cheers, and taunts. Once you're up and running, the Fitbit app also lets you control everything through the Dashboard. It not only lets you view your progress and daily goals for steps, distance, calories burned, and active minutes, but also track trends over time. Wear your Fitbit to bed and wake up with a bevy of sleep data to see how often you toss and turn throughout the night. Use the built-in nutrition tracker to log your meals throughout the day to make sure you're meeting your calorie goals—even track your water intake to make sure you're keeping yourself well hydrated throughout the day.